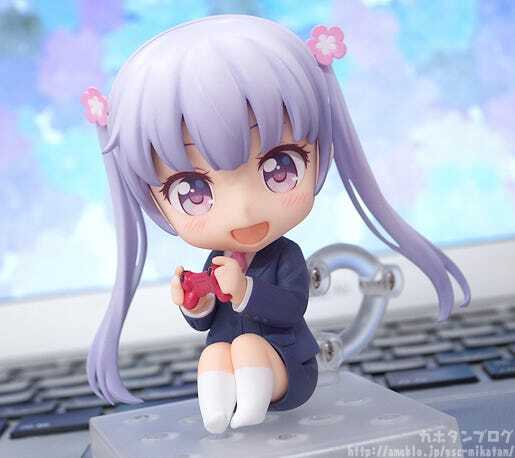 From the anime series scheduled to air in July 2016, 'NEW GAME!' 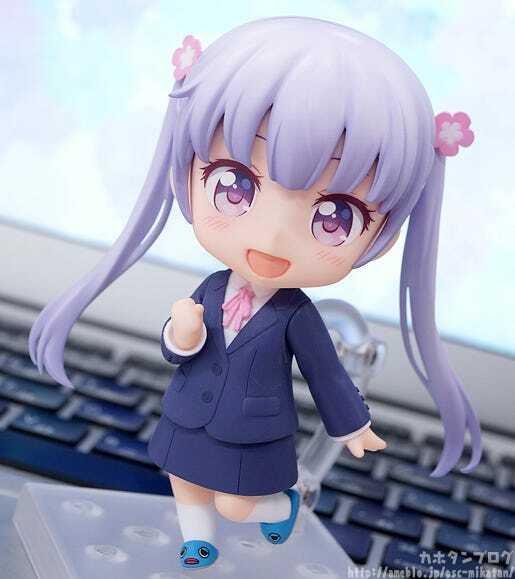 (based on the manga by Shoutarou Tokunou serialized in Houbunsha's Manga Time Kirara Carat) comes a Nendoroid of game developer Eagle Jump's newest employee - Aoba Suzukaze! 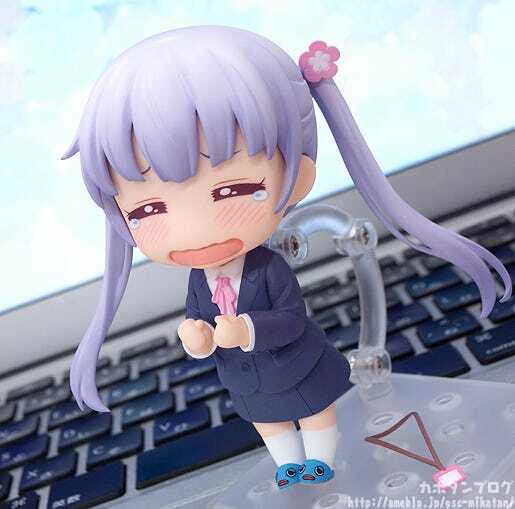 She comes with three face plates including a smiling face, an enthusiastic face as well as a rather upset whining face with tears and all! 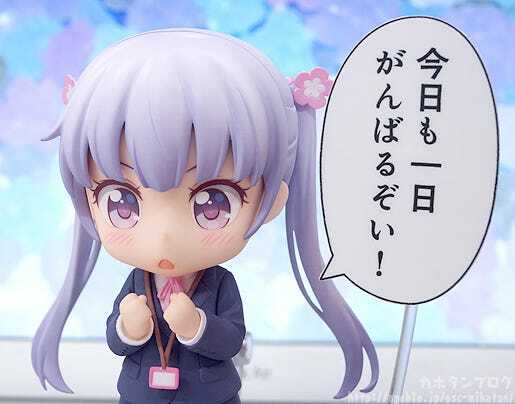 The Nendoroid comes with parts to recreate various different poses, and also includes a variety of optional parts including a coffee cup, employee ID card, game-pad, speech balloon and even an alternate lower body part that allows you to display her sitting! 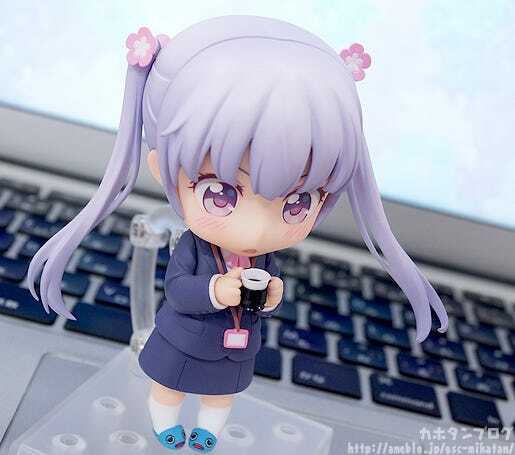 Enjoy the struggles of the hard-working Aoba by your side in Nendoroid form! Представленные фотографии были сделаны производителем (Good Smile Company) или уполномоченным лицом. За более подробной информацией перейдите на страницу производителя. 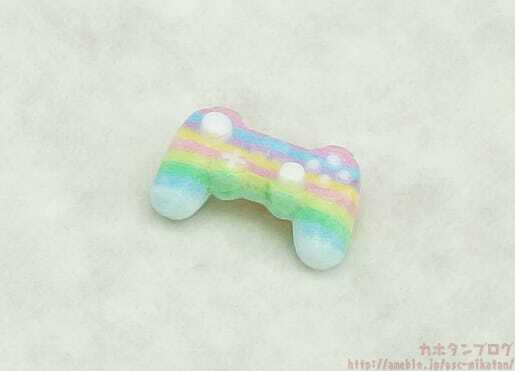 © 得能正太郎／芳文社. Все права защищены.